Because Martin is a classic. 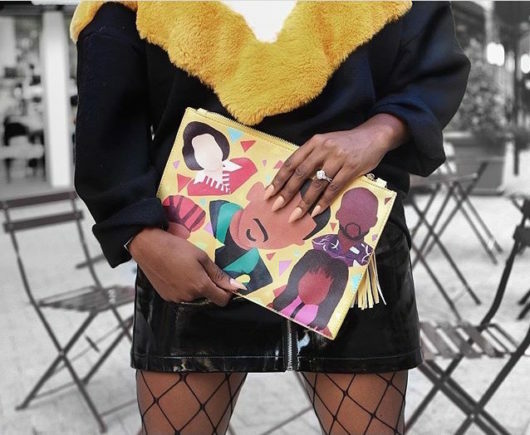 This canvas style clutch includes a tassel, full printed design on both the front & back and a YKK zip with metal teeth. Be prepared for everyone to ask you where you got it!